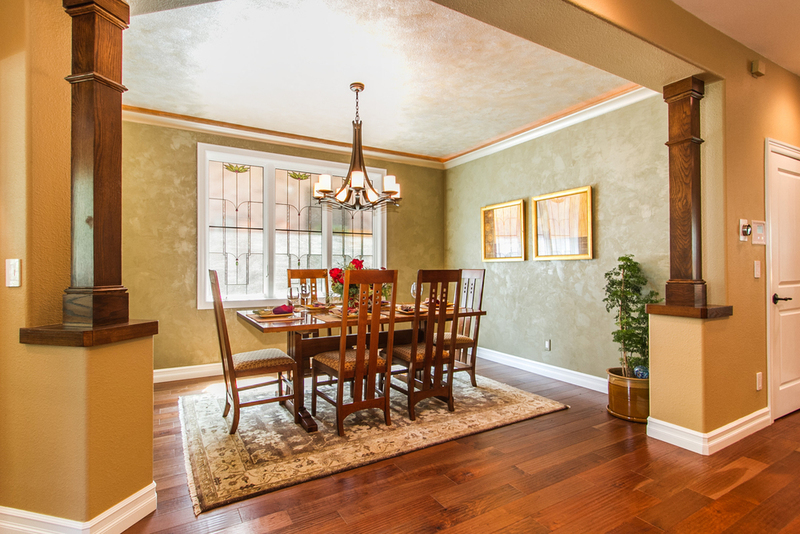 Dining Rooms provide the seller the opportunity to showcase a room that is desirable to most buyers. We will dress up the table with linens, wine glasses, dishes, and floral arrangements to make the dining table most appealing. We often utilize the Seller’s existing furniture and artwork. We can also bring in additional pieces to showcase the room’s potential.